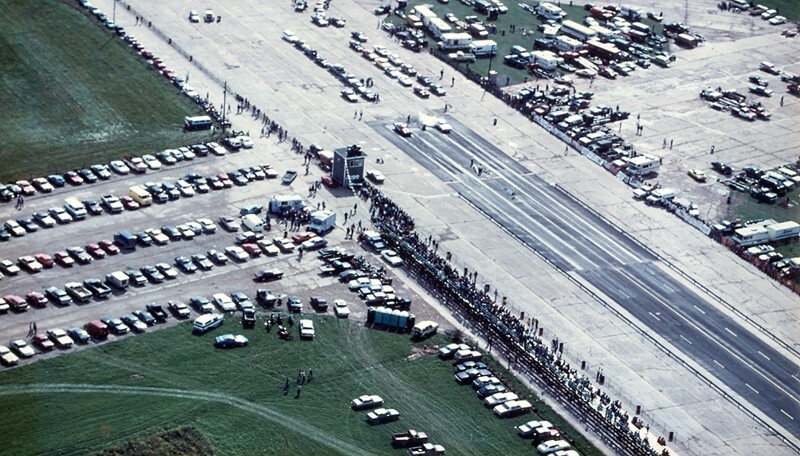 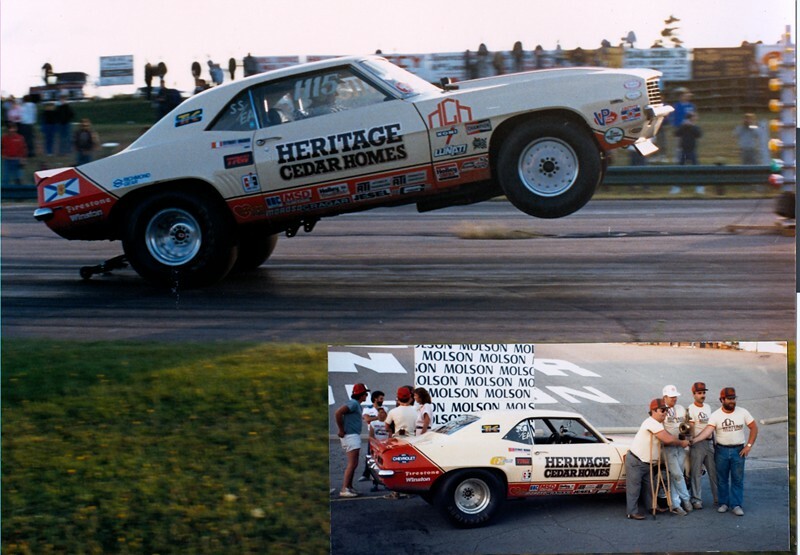 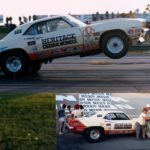 Eugene started his racing career in 1969 in drag racing, had multiple class wins. 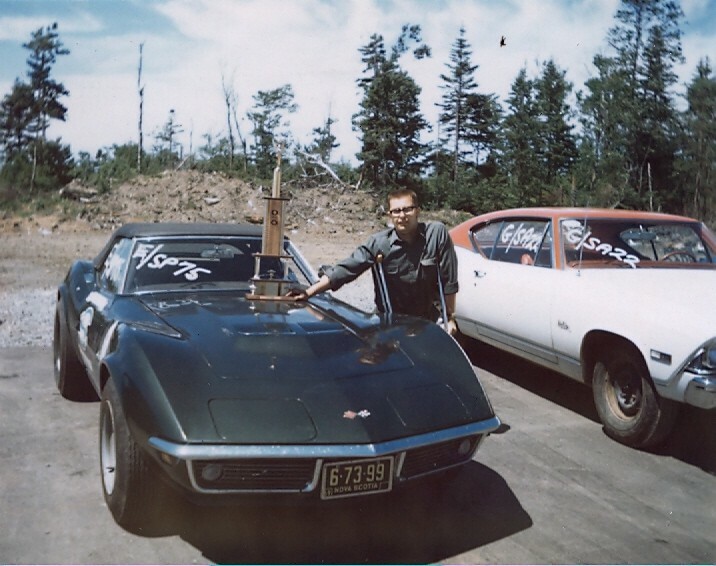 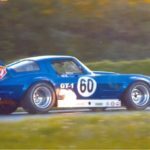 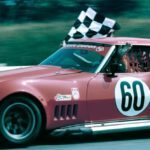 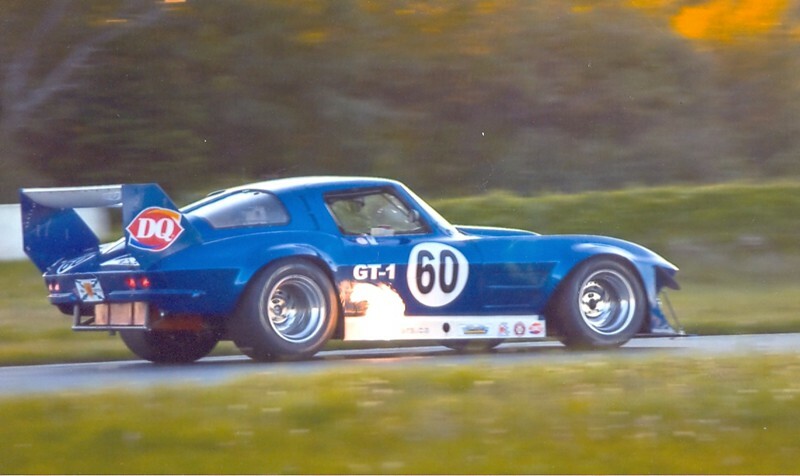 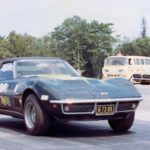 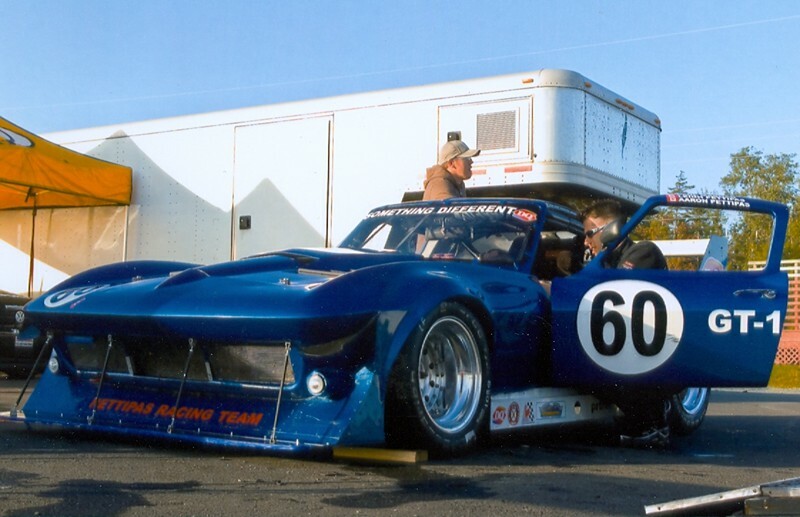 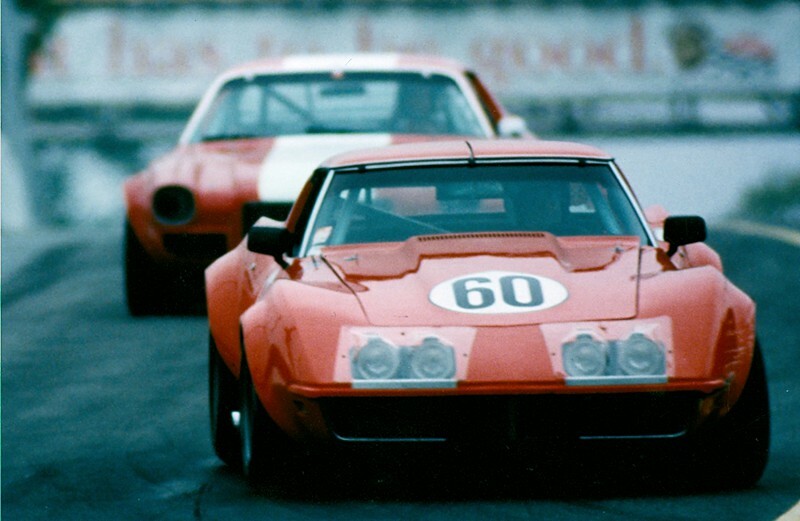 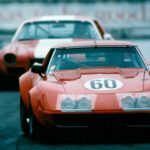 1970 his first foray in road racing with’69 Corvette. 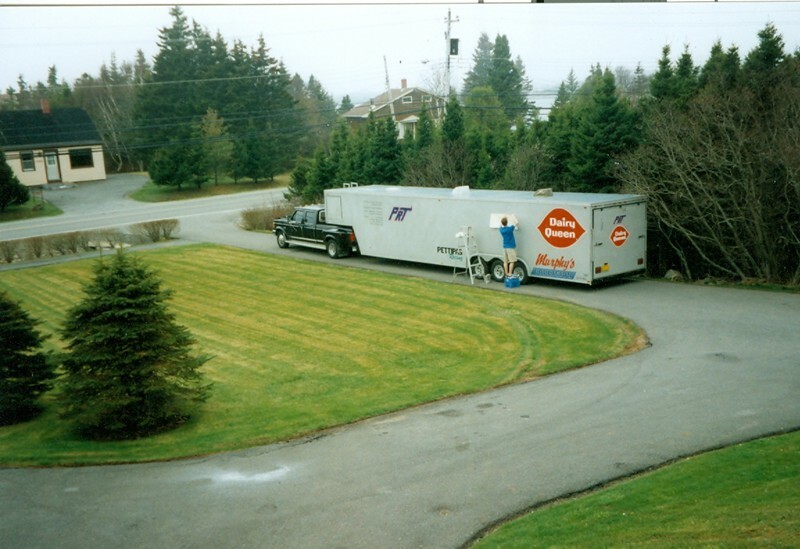 1981 -82 Raced Go-Karts with Atlantic Motorsport Karting Association, Shubenacadie, NS. 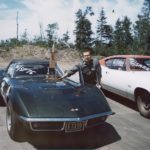 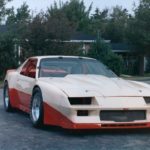 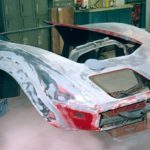 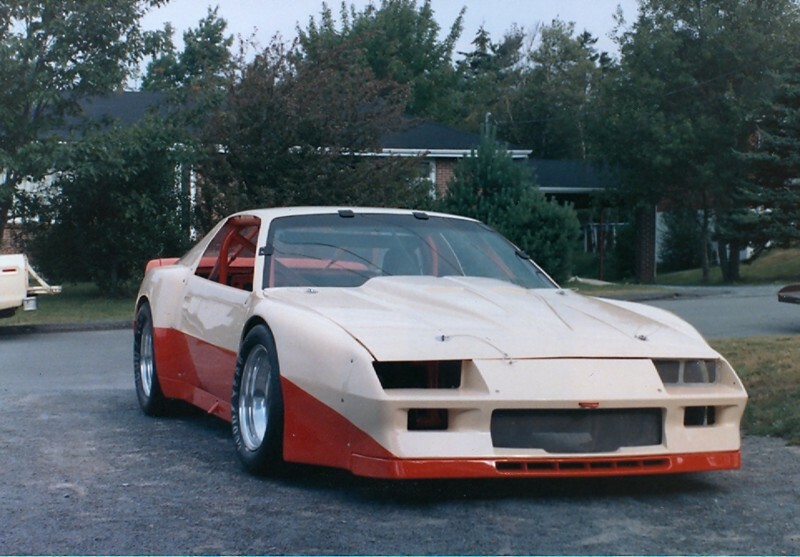 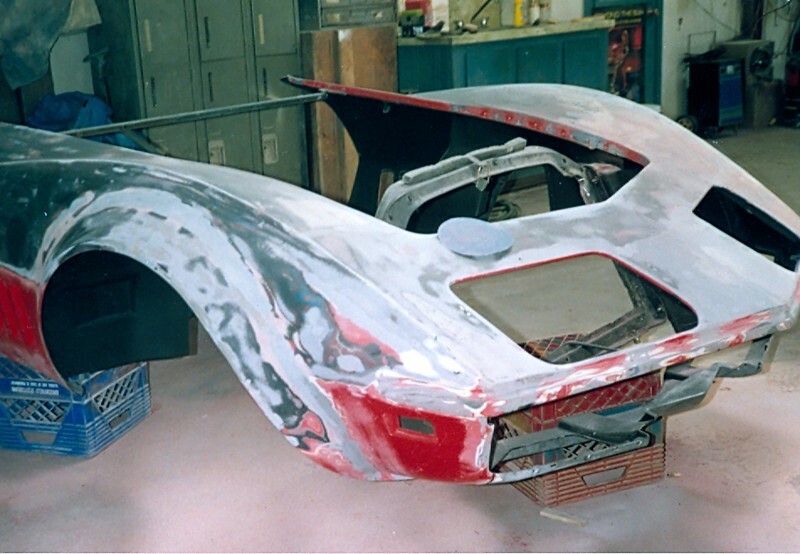 1989 purchased his second 1969 Corvette. 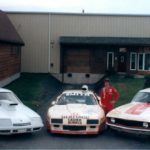 The following nine years he was a fixture in Canadian historic road racing with many class wins. 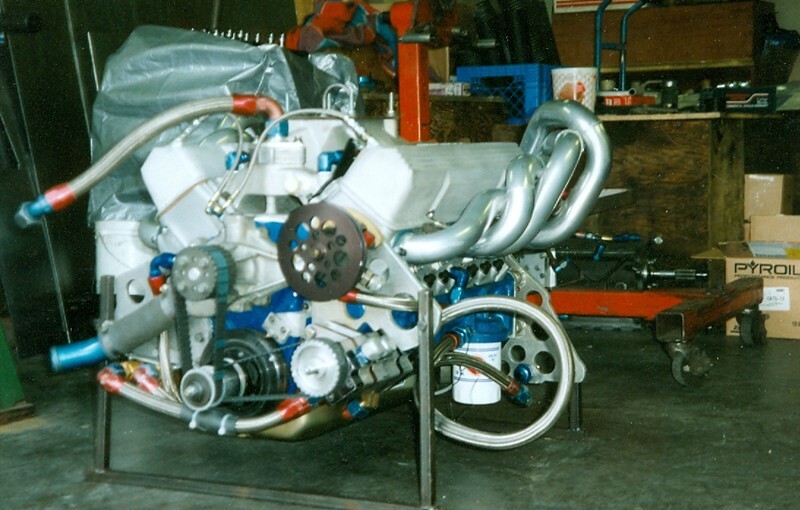 Also a regular in Maritime road racing. 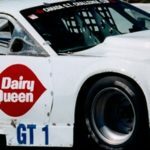 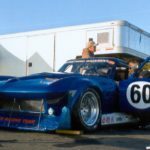 Highlights include GT-1 (V-8, closed wheel) championship in’91. 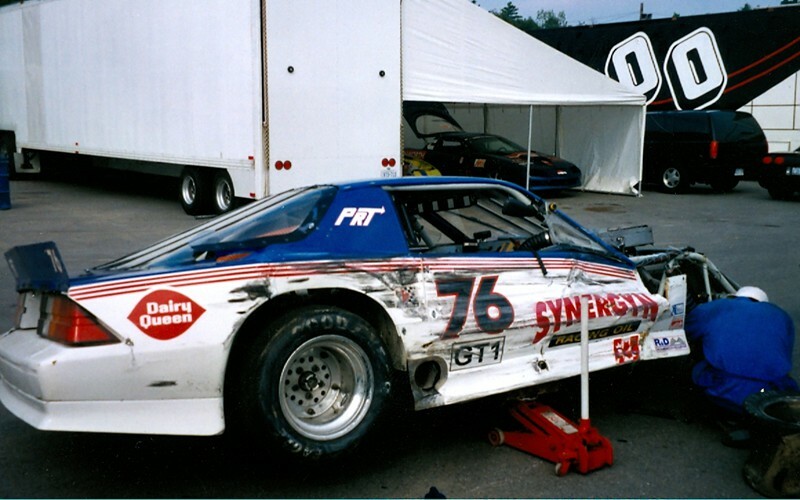 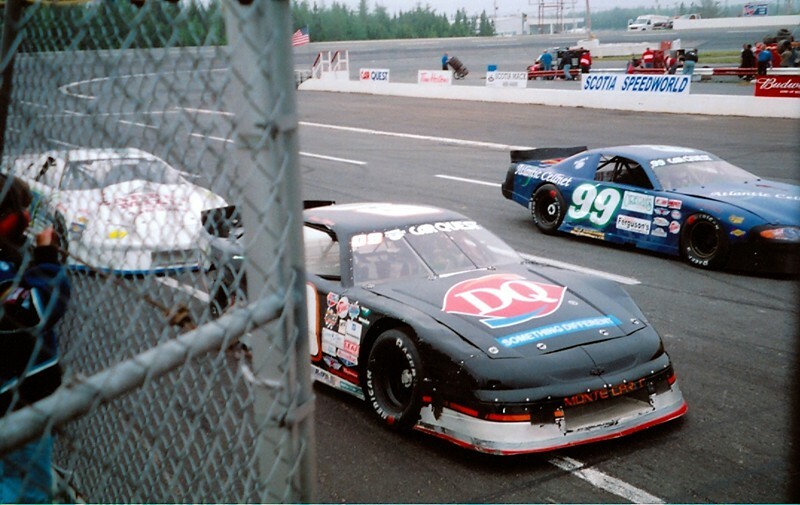 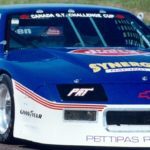 1991-93 Eugene entered his thundering red Corvette in the Halifax Moosehead Grand Prix in the Dairy Queen-sponsored TRAC Tour with a crowd-pleasing second in GT-1 and an overall in ’91. 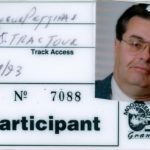 At the end of 1997, Eugene retired from competition. 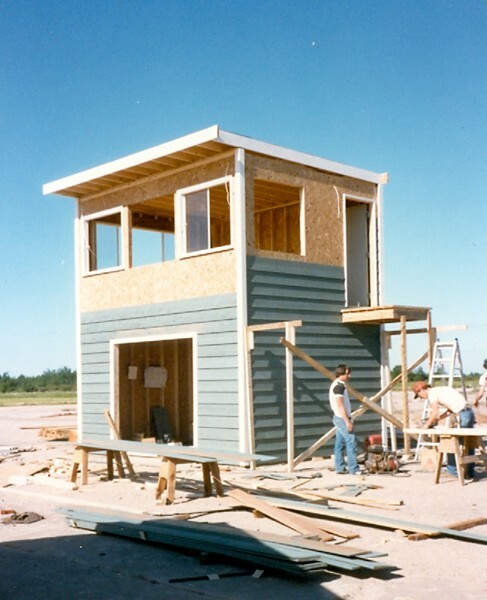 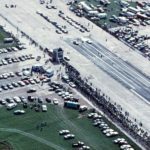 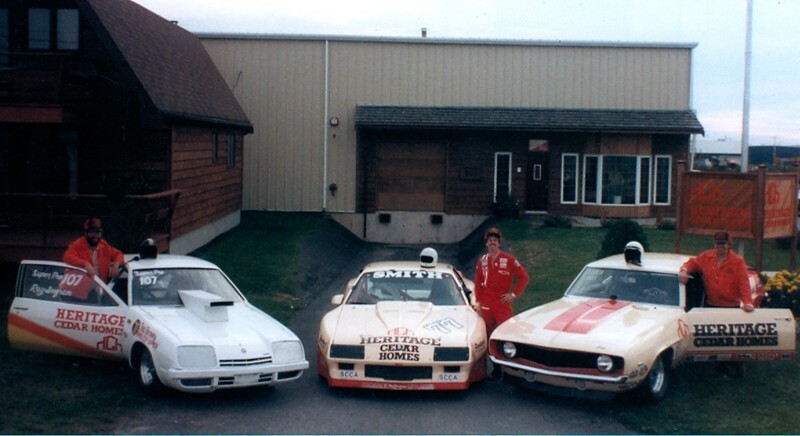 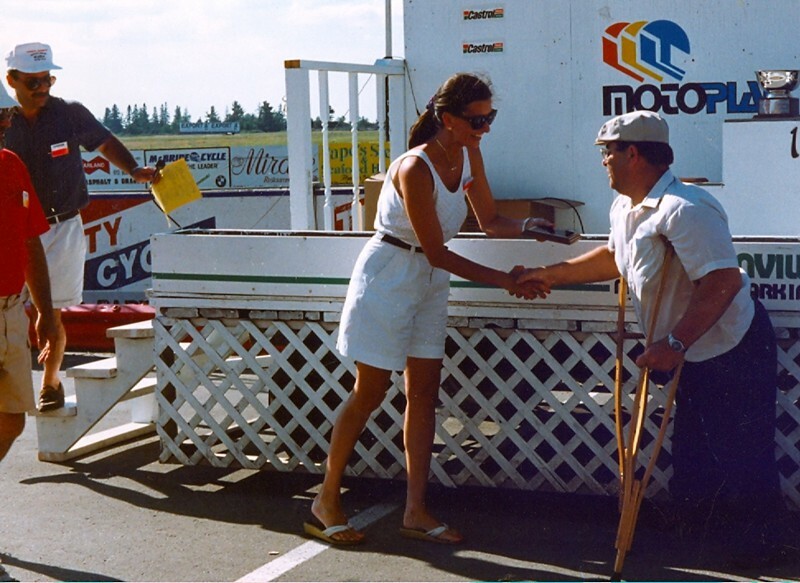 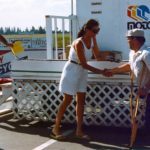 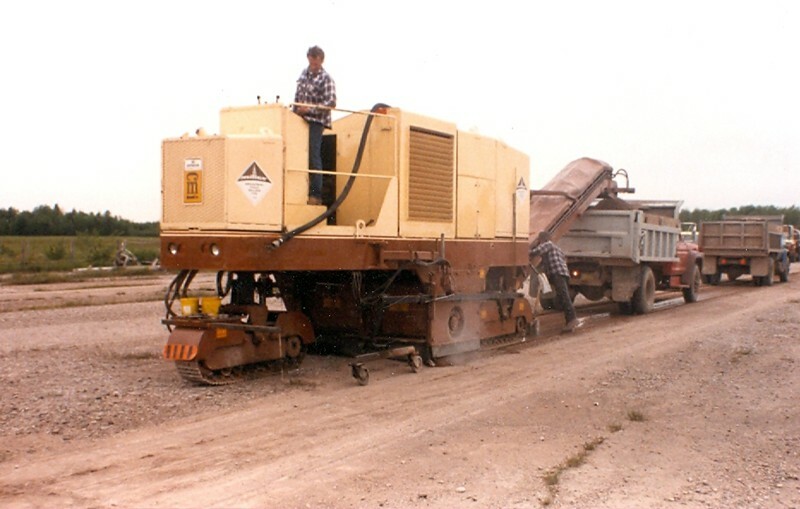 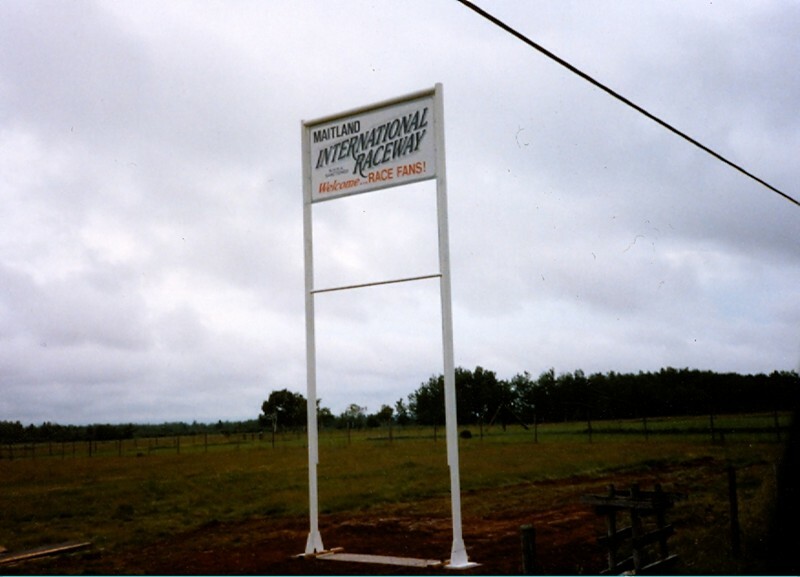 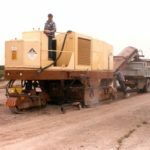 1986-88 Eugene the builder, promoter constructed (with the help from many racers) Maitland International Raceway. 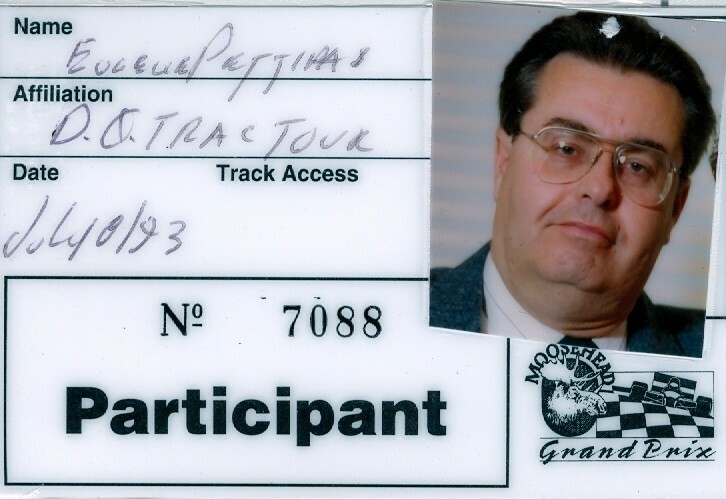 He was Owner, President and race day Director of Competition until sold in ’88. 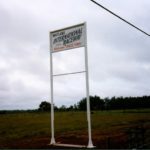 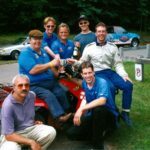 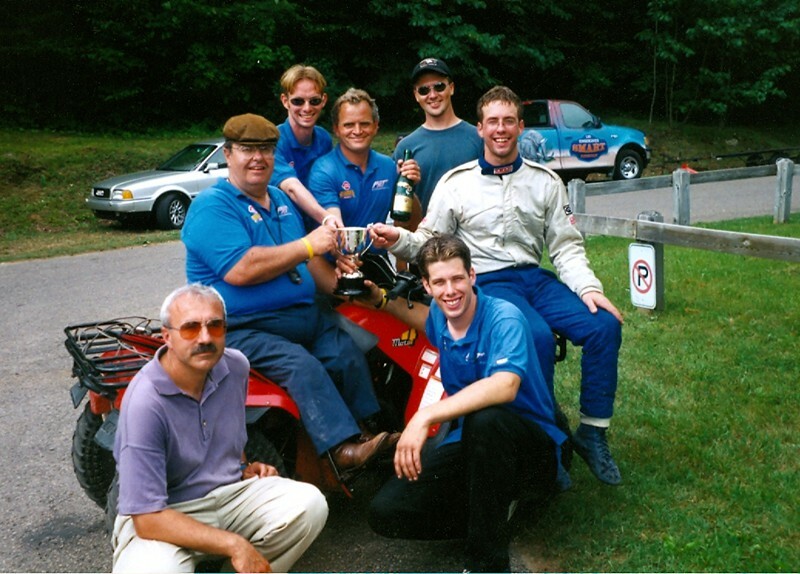 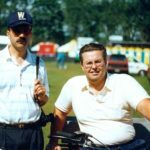 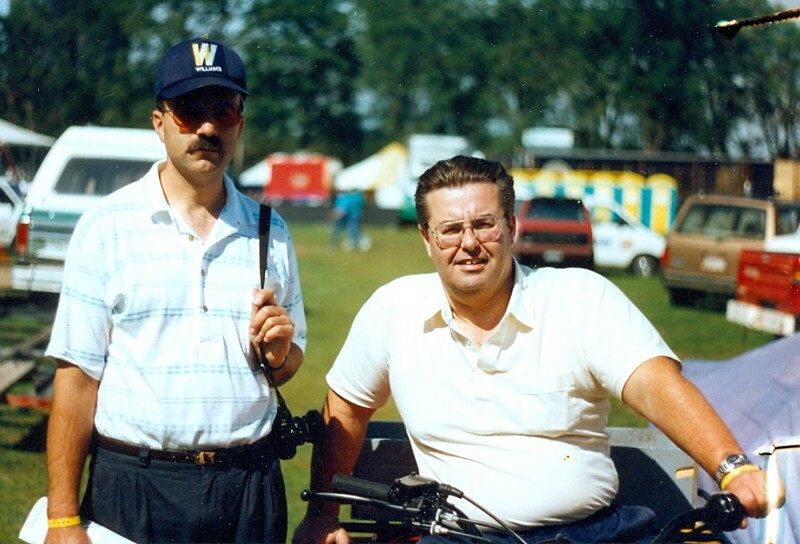 1991-92 Track President, Atlantic Motorsport Park. 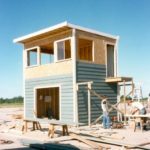 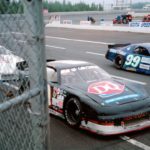 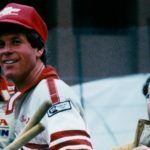 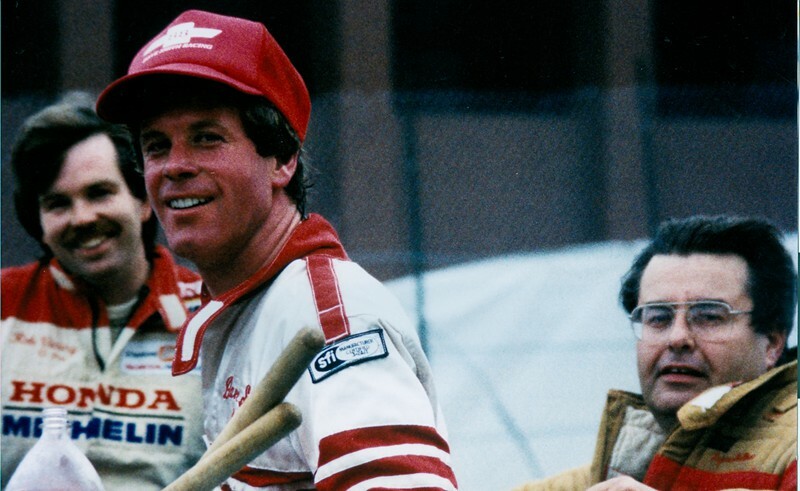 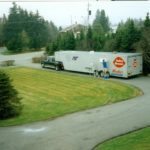 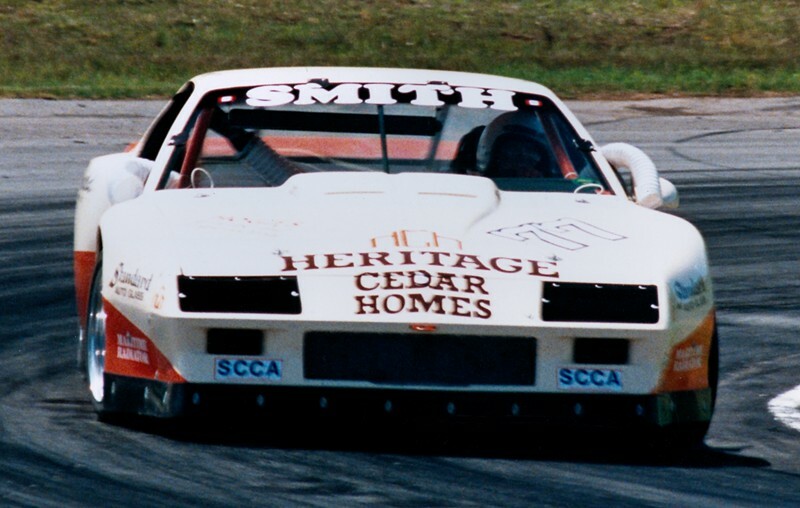 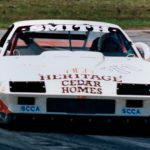 He sponsored many well-known racers and series/organizations through his businesses, Heritage Cedar Homes, and Dairy Queen. 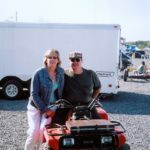 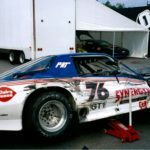 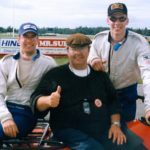 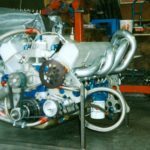 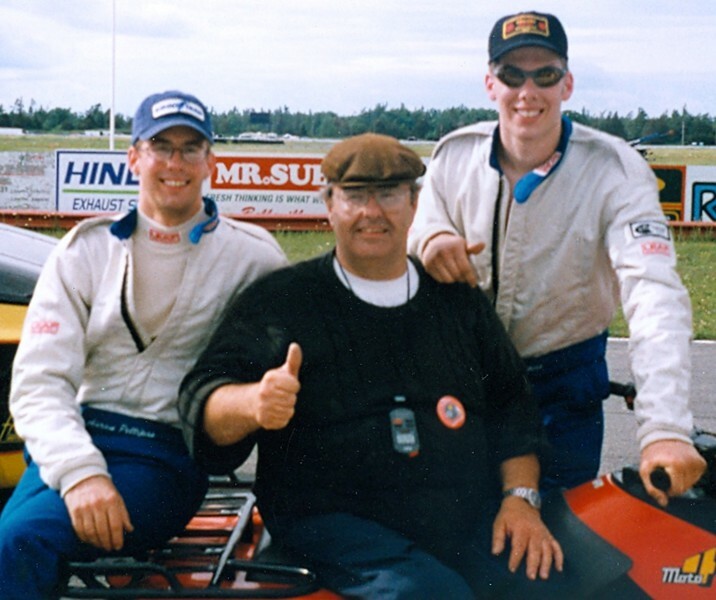 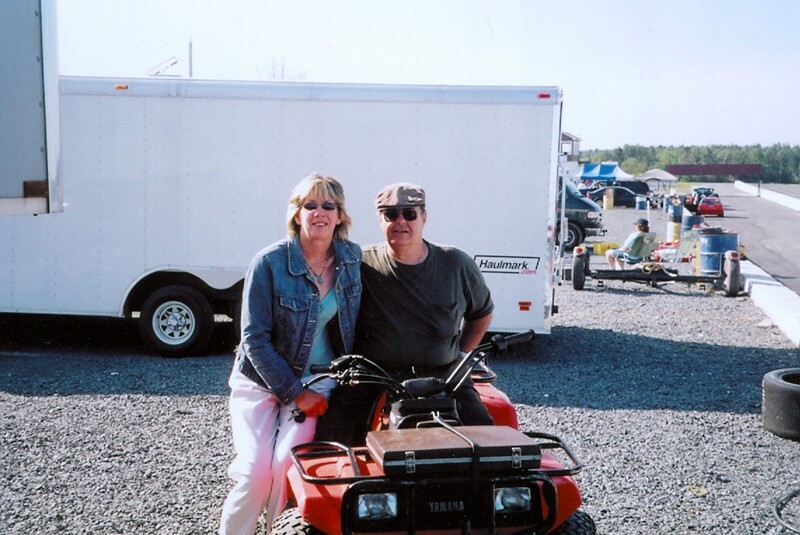 He has sponsored and followed his sons, Aaron and Leigh, through their racing career and the Pettipas Racing Team (PRT).